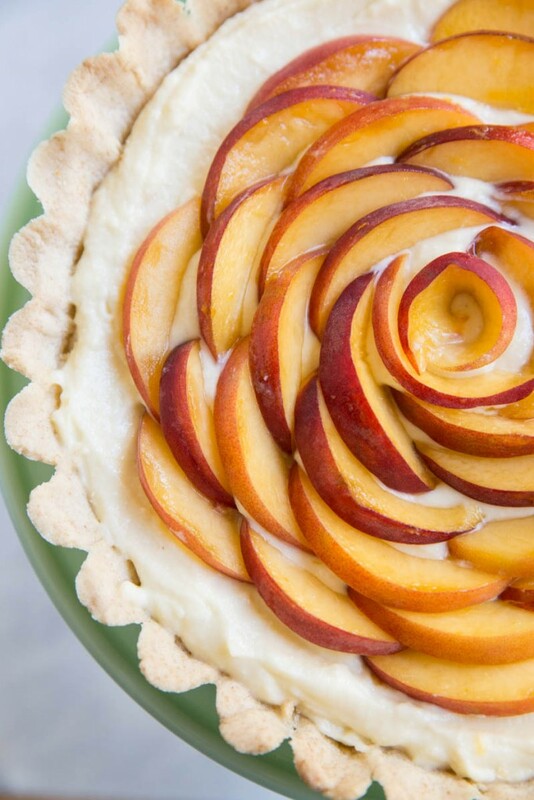 This Peach and Ginger Cream Tart Recipe is sponsored by Harmons Grocery, a great source for produce, especially local peaches! 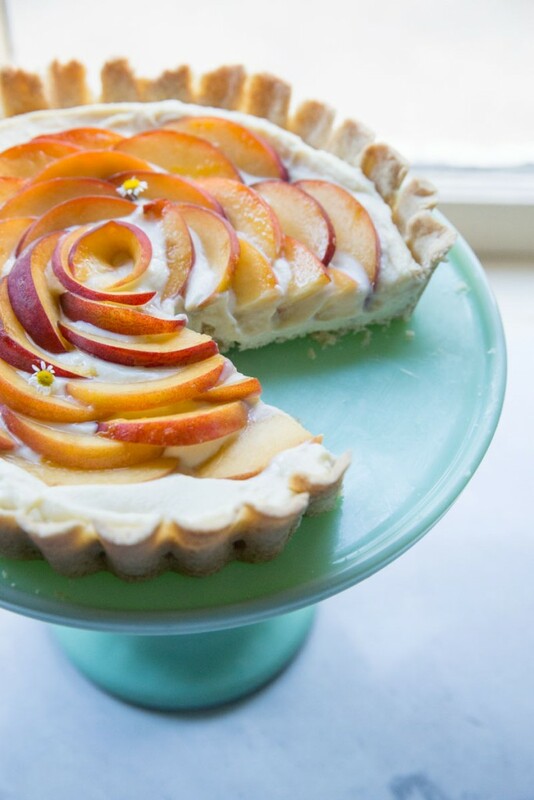 Special desserts like this Peach and Ginger Cream Tart are for special occasions. This tart is composed of two, slightly complex parts, making it not the easiest dessert to make but quite possibly one of the most special. I waited until just the right time to make it, our dear friends were visiting from California and we we’re having them over to share dinner, just two weeks prior to my due date. Energy was low, and cooking was just slight at this time in pregnancy but I pushed through knowing just how good this treat would be. 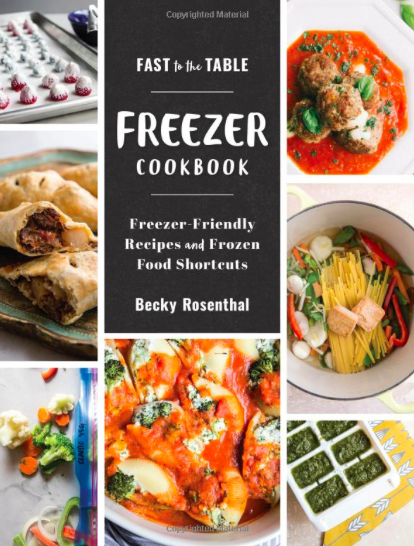 I had envisioned this recipe for quite sometime, planning it’s arrival in mid summer, when the peaches were perfectly ripe and juicy. 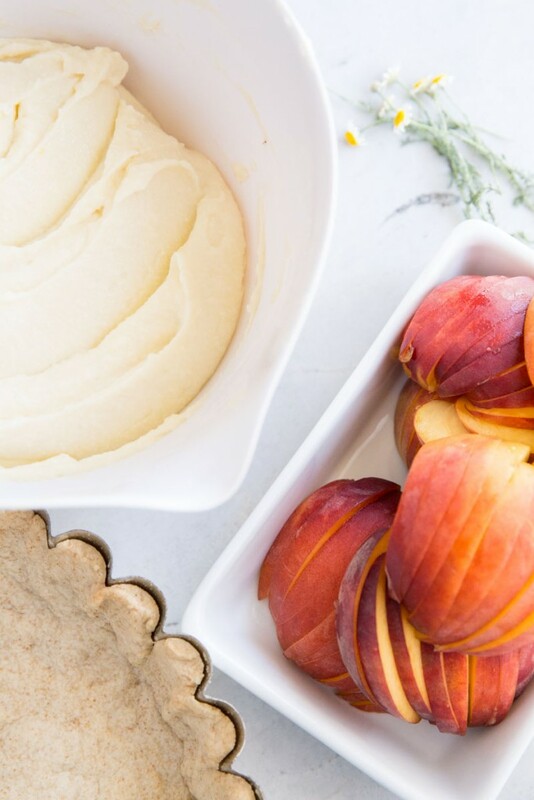 We selected our fresh peaches and top shelf ingredients from Harmons Grocery. My local food-loving friends and I share the opinion that Harmons is the place to go for tasty produce. 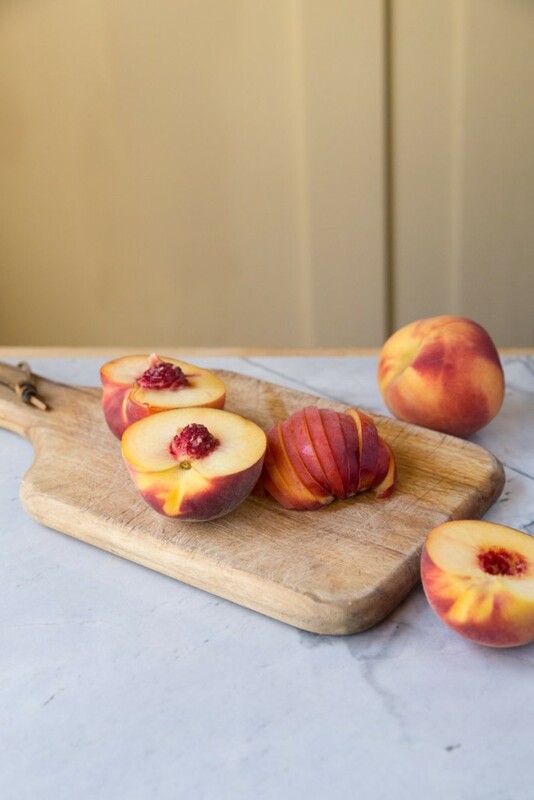 There really is a big difference when you bite into a fresh peach from Harmons verses one sourced from who knows where, traveling who knows how long to get there. Same with melons, same goes for apples, tomatoes, berries, and pretty much any regionally sourced fruit from Harmons. A day in advance I made the tart shell, from a pâte sucre (sweet tart dough) recipe I saved from Culinary School. The Pastry Cream Recipe I only slightly adapted also from my culinary school experience. The fresh peaches set out only for a day or so, to perfectly ripen for the occasion. 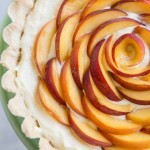 The following day, when our friends would come, I only had to assemble the tart and slice the peaches. I decided to make a rosette sort of design on top, placing the slices in a concentric circle, but feel free just to pile them on if you’re feeling more rustic. Desserts like these are worth the waiting, just like babies and just like visits with old friends. Waiting until the right season, the right moment, and with all the right care and attention that they deserve. We ate a wild meal with all of our kids then set them out to play while we adults enjoyed savoring our dessert time. Although the rowdy ones had left the conversation still hovered around them, their successes and difficulties, and our lives as parents. We shared in the joy of healthy children and the woes of having 3 year olds. We spoke of the future children to come into our homes, blessing them with our anticipation and excitement. 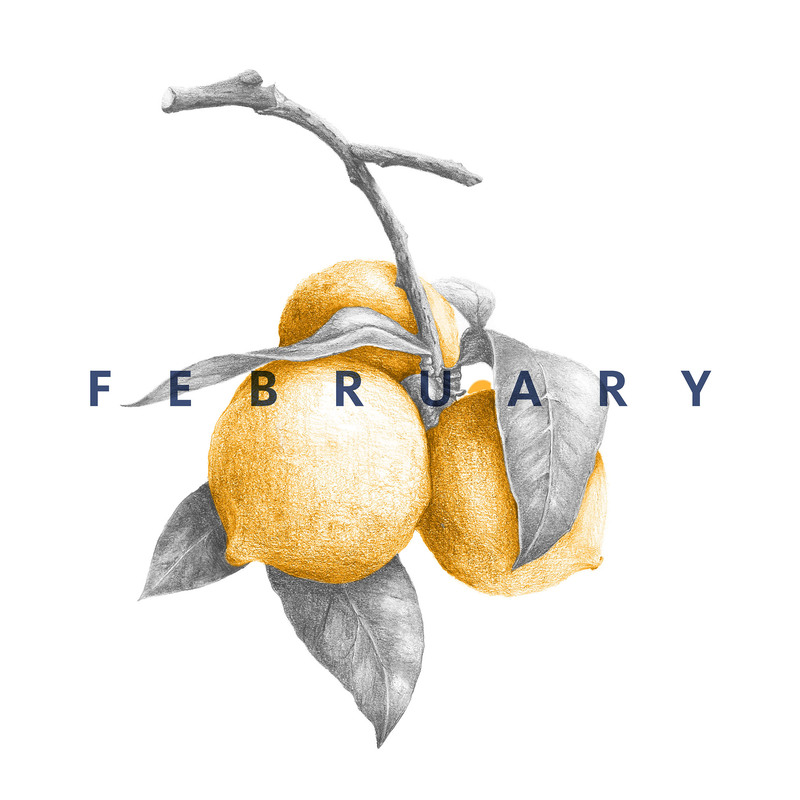 Thanks to Harmons Grocery for sponsoring this post and supplying us locals with such amazing produce, worthy of welcoming good friends and special occasions. 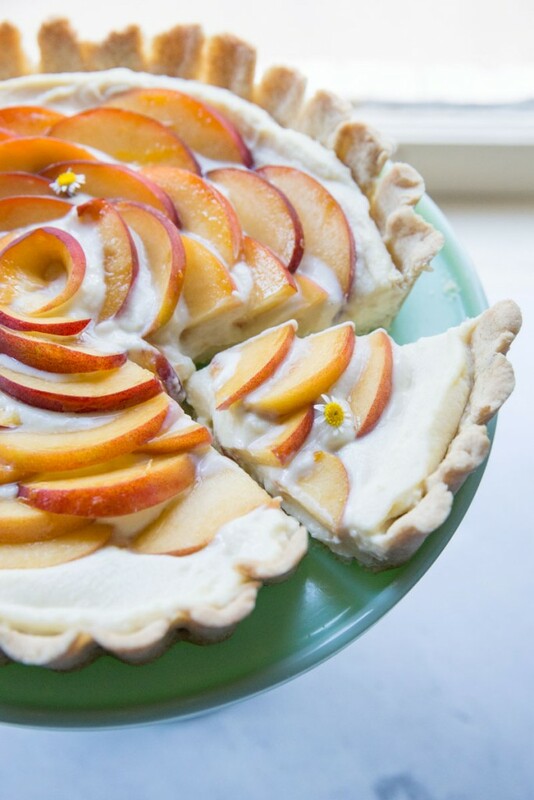 A summery fruit tart make with ginger pastry cream, a sweet tart dough and juicy peaches. 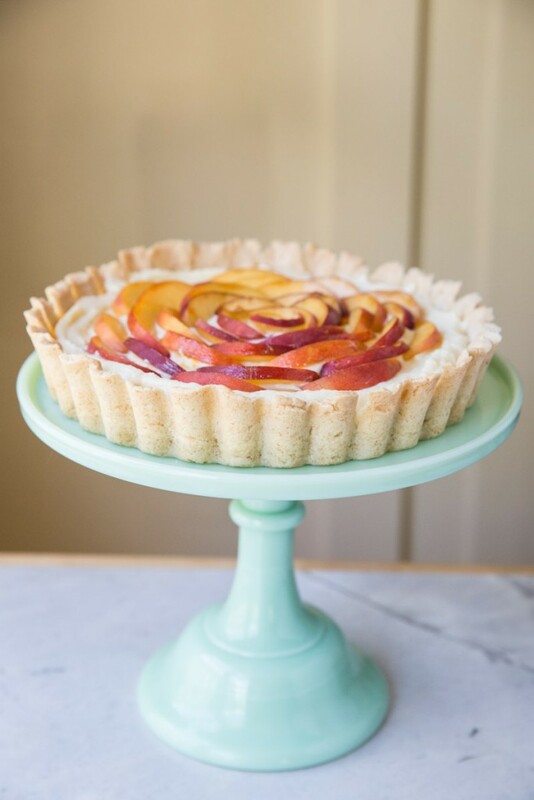 This Peaches and Cream Tart is the essence of summer! In a stand mixer with the paddle attachment, cream together the sugar and room temp butter. Add the egg and scrape down the bottom and sides to fully incorporate. Add Flour all at once and mix just until incorporated. Separate dough into two equal balls and wrap one in plastic, place in refrigerator or freezer for another use. Roll out the other dough ball onto a lightly floured surface. Flour as needed to prevent from sticking. Use an offset spatula to unstick the dough from the surface, as needed Roll the dough over your rolling pin half way then pull the dough up and over onto your tart pan. Places edges of dough into the pan at a 90 degree angle. Patch the dough as needed if it tears, using water and excess dough. Use the offset spatula to scrape excess dough away from the top edges of the tart pan. Bake for 20-25 minutes at 350 or until starting to brown. Let cool then set aside or wrap in plastic and place in fridge if making this in advance. Set up an ice bath and strainer (medium bowl set over larger bowl with ice water inside, mesh strainer on top of the top bowl). In a small bowl whisk together the cornstarch, 2 ounces of the sugar and the eggs (both yolks and whole eggs). Set this aside. Bring the half and half along with 3 ounces of sugar and the ginger to a boil (watch carefully as milk tends to boil over quickly). Temper the starch mixture with the hot milk by adding 1/4 cup of hot milk to the eggs and quickly stirring. Do this twice then add in all the egg/cornstarch mixture to the hot milk over medium heat. Turn up to medium high and bring back to a boil, constantly stirring with either a whisk or spatula (making sure it doesn't stick to the bottom of the pan). Cook for 1-2 minutes after you bring it to a boil, still stirring all the while. This step is essential to cooking out the cornstarch so that your pastry cream doesn't taste like starch. Remove from heat and stir in vanilla and butter. Strain through a mesh strainer into a bowl set over a larger bowl filled with ice water. Let cool, then cover the top of the pastry cream with plastic wrap to prevent skin from forming on top. 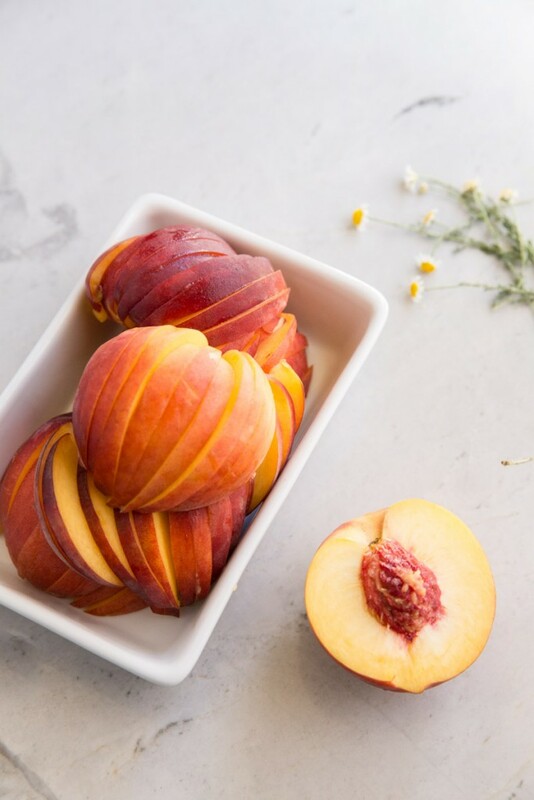 Slice peaches into 1/4 inch or smaller slices. 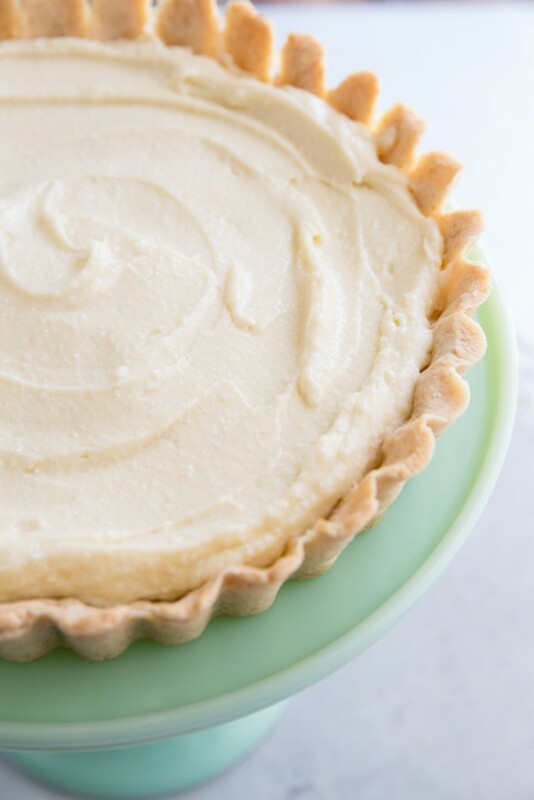 Spread out cooled pastry cream evenly onto the tart shell. 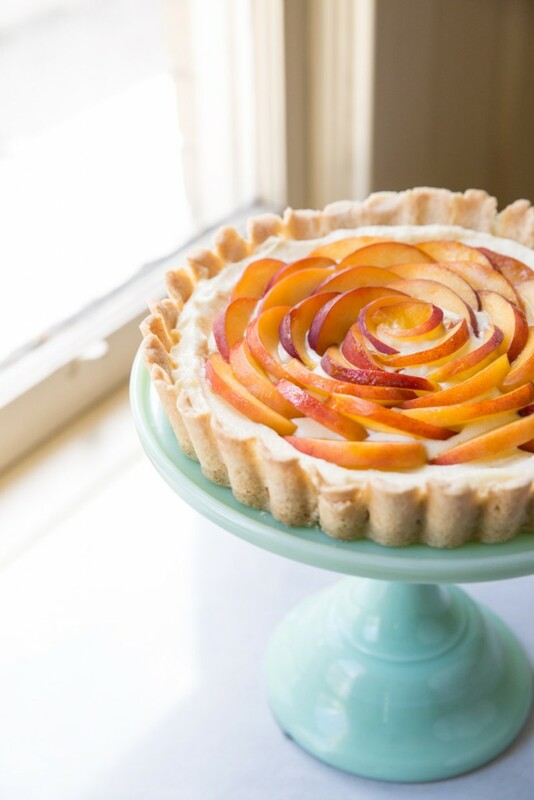 Then place peach onto the top of the tart starting from the middle and circling out until you get to the edge of the pastry cream. Serve immediately or refrigerate then serve. This tart is best served the day its assembled (tart shell and pastry cream and be made and refrigerated a day in advance). 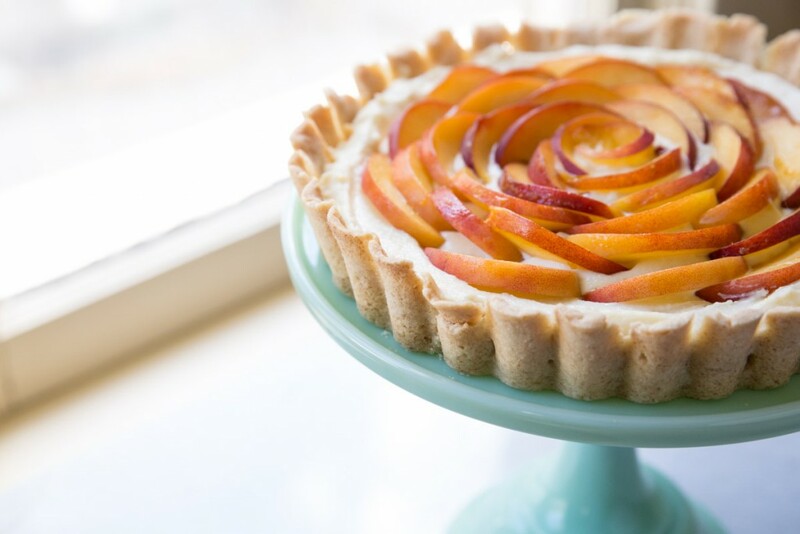 This is a classic fruit tart recipe that can be topped with any fruit. Peaches are best used when in season.